At Balnarring Primary School, we believe that mathematics is incorporated in many aspects of daily life. The teaching of mathematical skills related to purposeful and ‘real life’ activities helps children understand its relevance in their lives. We also want to encourage their awareness of mathematics as the language of the universe, with all its amazing facets which intrigue children and adults alike. Mathematics and its application is everywhere around them! Problem-solving opportunities abound! 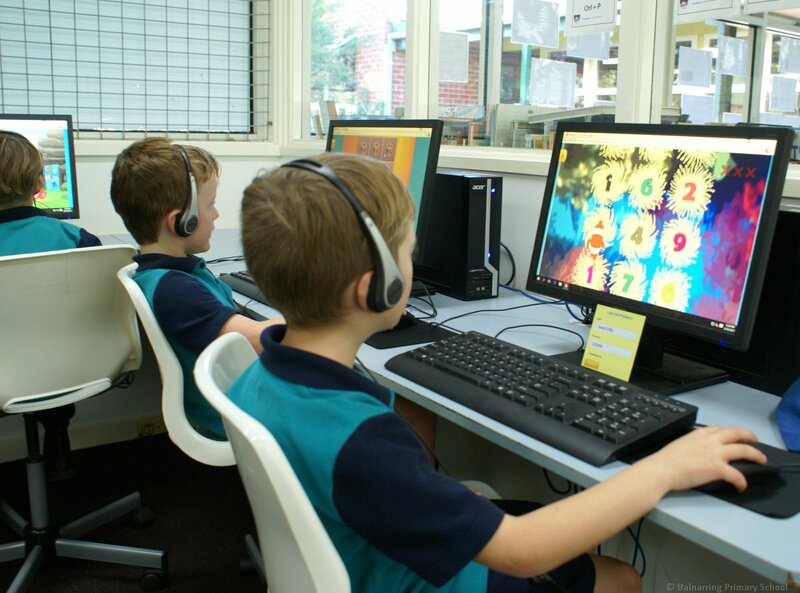 Our mathematics program is based on the Victorian Curriculum and delivered using explicit teaching, investigations, and the application of skills and knowledge. Children work at a level that enables them to build on prior knowledge, develop their skills, challenge their thinking and make new connections. Students develop skills in questioning, modelling, explaining, analysing, hypothesising and applying, as well as the interpersonal skills to work cooperatively. At all levels, children are presented with ‘real life’ mathematical problems, enabling them to apply their skills and develop their problem-solving strategies through practical experiences. Hands-on materials, equipment and ICT are incorporated into teaching and learning to support, engage, reinforce and present mathematical concepts. This approach enables our children to feel confident using mathematics in their lives and to continue as mathematical thinkers.